We're on the run a lot lately. A lot. It's the end of the school year and it's crazy!!! Any of you out there feel me? It's okay. I can take my coffee with me wherever I need to go. And it will stay warm. Or hot. It actually stays really hot in this Liquid Savvy Beverage bottle that I've recently been able to try out. I've actually never seen a beverage bottle that comes with three different lids. That's right! You heard me. This bottle comes with three different lids for most of your needs. I say "most" because I wish one of the lids actually had one of the traditional "pop-up" type of lids that are on a lot of the water bottles that are meant for fitness, although truthfully I don't find those types of tops easy to drink out of. Maybe I wish there was just a lid with a smaller opening. The three lids that DO come with it are great for a lot of different needs, though. There's one lid that has a ring that attaches under the lip of the bottle so that the lid is always attached and you don't lose it. 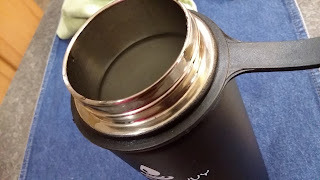 The lid screws off easily and stays attached while you're drinking. 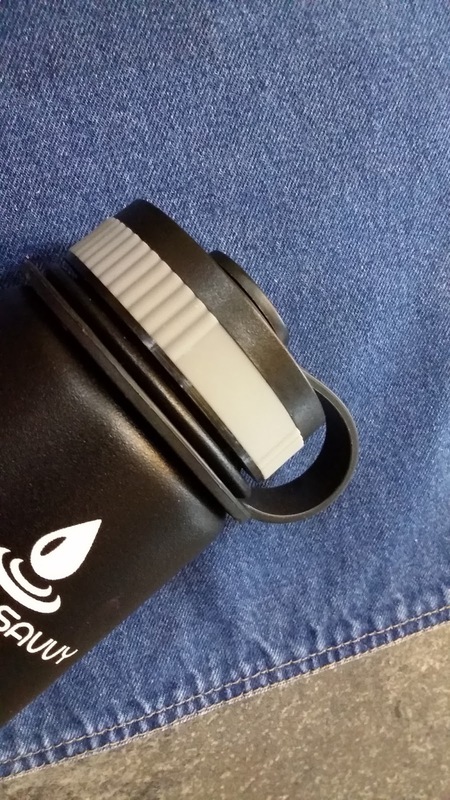 There's also a lid that has a clip at top so that the bottle can be clipped onto something. Then of course, there's my favorite lid. . . . . . . . . the one I call the "hot beverage" lid. 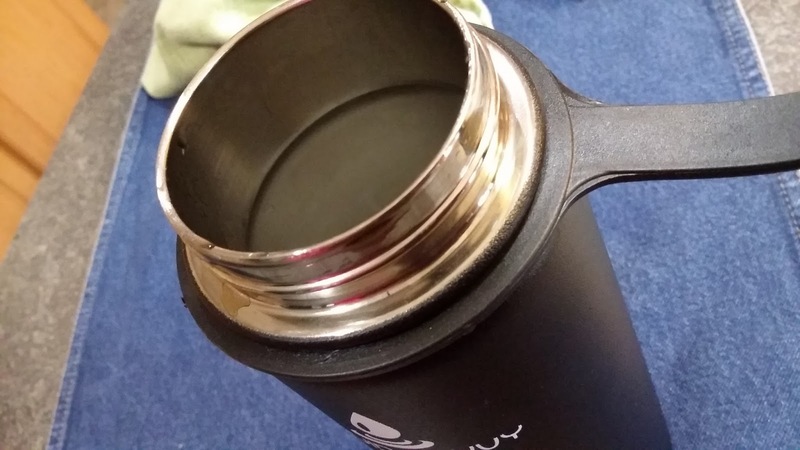 It has the small opening that clicks back onto the lid so that you can drink your hot beverages. 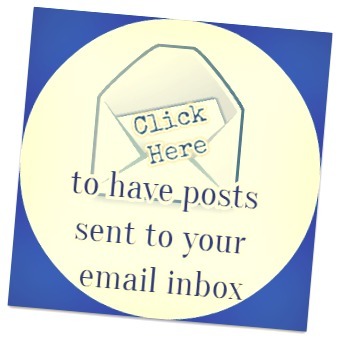 It clicks into place to stay open and it clicks into place when closed. 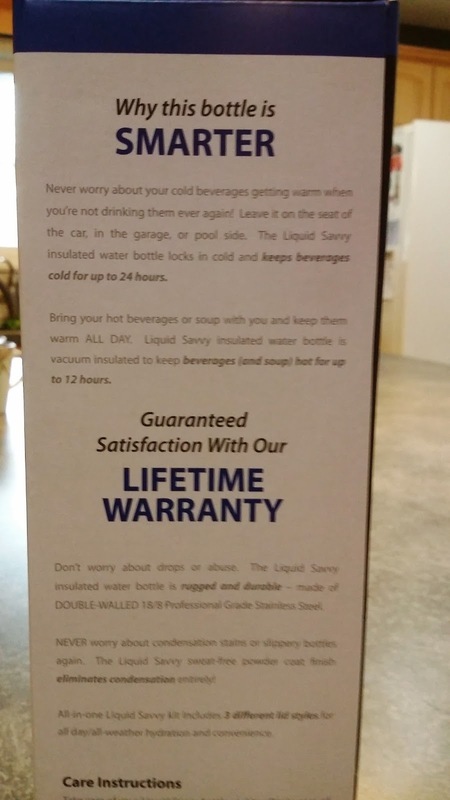 The most amazing thing about this bottle is that it is double wall stainless steel vacuum insulated. You may be asking yourself, "What in the world does that even mean???" I'm honestly not sure of the mechanics of it all. All I know is that it keeps my coffee piping hot, but I can actually pick the bottle up and feel no heat on the outside of it. I've had some other coffee bottles before that are warm on the outside. 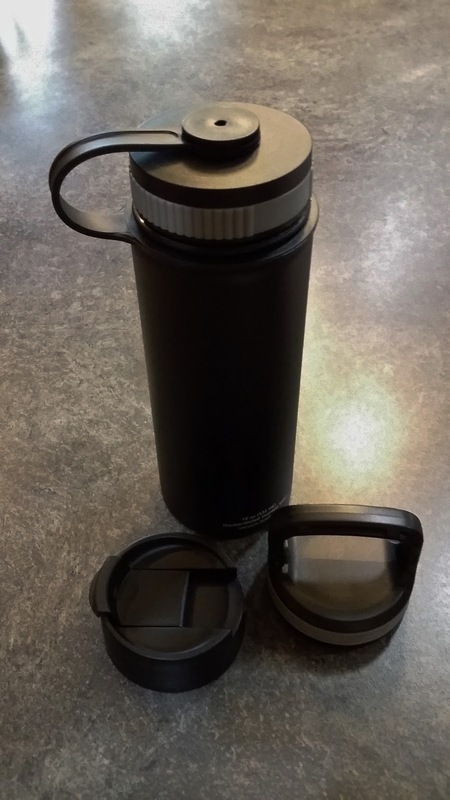 The bottle also keeps cold drinks cold without condensation forming on the outside of the bottle. A bonus about this bottle is it's wide mouth. That makes it easy to clean and easy to get ice into. You know those bottles with the smaller mouths that you have to force ice into? Or they're impossible to clean? This bottles is great for both of those things. But, that does bring me back to the point of having a cold beverage opening with a smaller hole to drink out of. 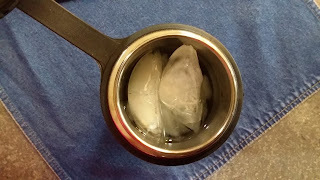 BUT, even with ice in it, it's easy to drink out of with the wide top. I tried it to see if the ice would fall out on me. The ice stayed put. The bottle has a little lip on the inside that kind of catches the ice so that it doesn't fall out of the bottle on you! As for the cleaning~~ It's easy to fit a larger bottle brush in there to clean it~~it is recommended that you hand wash to keep the bottle in tip-top shape. Do not put it in the dishwasher. It's easy to clean by hand, though. The lid has ridges on it that make it easy to grip and turn to open it. Plus, the lid is leak-proof. Once it's twisted on, you can turn that thing upside down and every other direction and not a drop of your favorite beverage is lost! 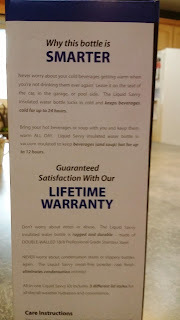 This bottle is durable, plus it has a lifetime warranty. I'm pretty darn impressed with this beverage bottle. 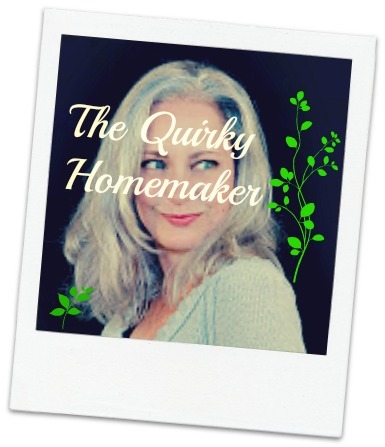 Now, I really, really hope my hubby doesn't try to steal it from me!